The author of Between Shades of Gray returns to WWII in this epic novel that shines a light on one of the war's most devastating--yet unknown--tragedies. Told in alternating points of view, and perfect for fans of Anthony Doerr's Pulitzer Prize-winning All the Light We Cannot See, Erik Larson's critically acclaimed #1 New York Times bestseller Dead Wake, and Elizabeth Wein's Printz Honor Book Code Name Verity, this masterful work of historical fiction is inspired by the real-life tragedy that was the sinking of the Wilhelm Gustloff--the greatest maritime disaster in history. 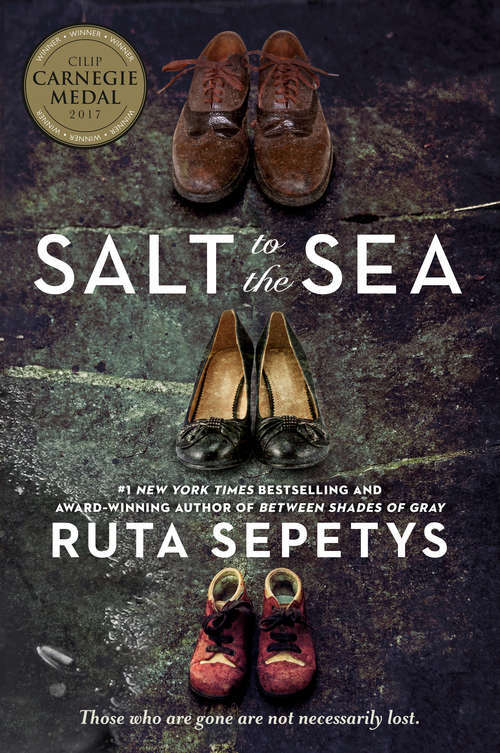 As she did in Between Shades of Gray, Ruta Sepetys unearths a shockingly little-known casualty of a gruesome war, and proves that humanity can prevail, even in the darkest of hours.